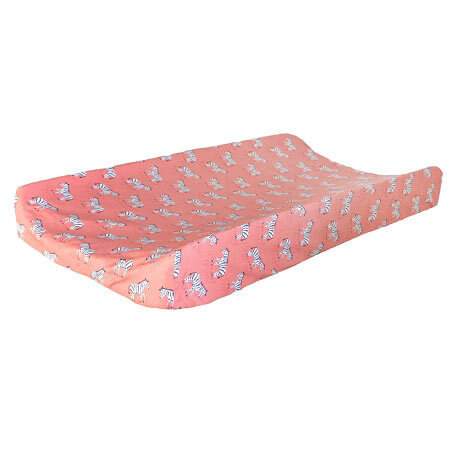 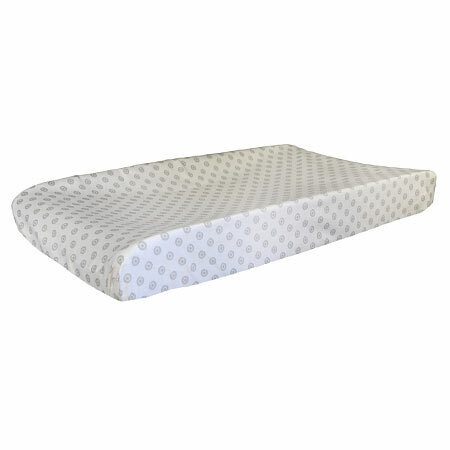 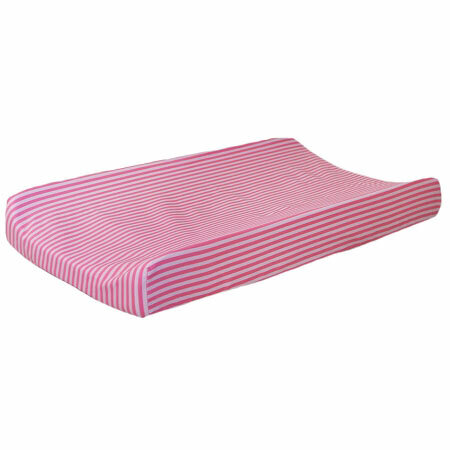 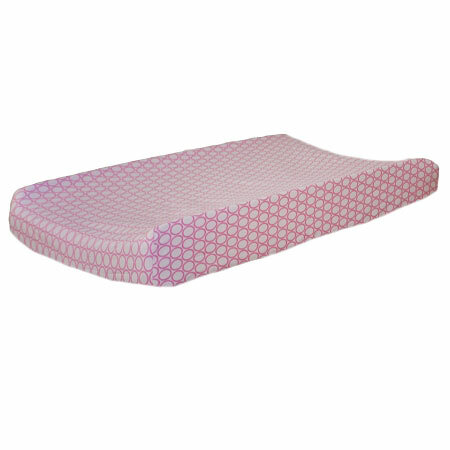 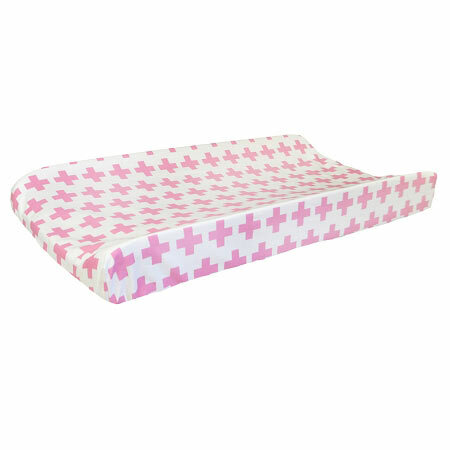 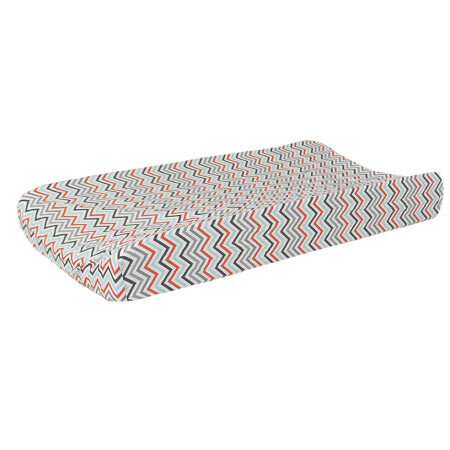 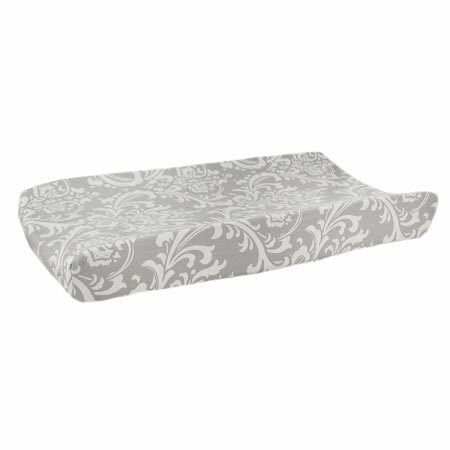 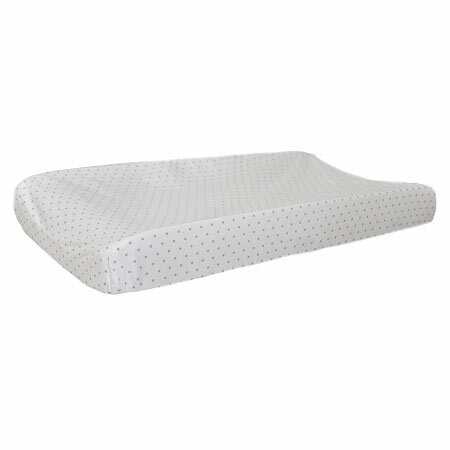 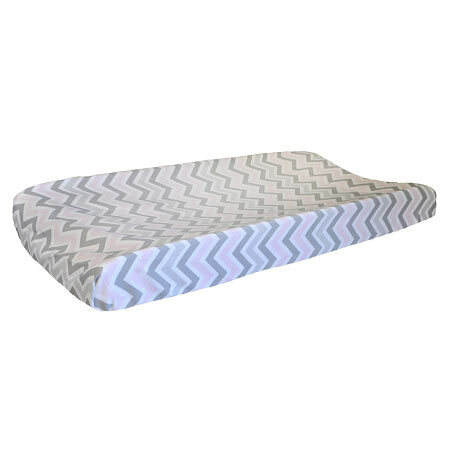 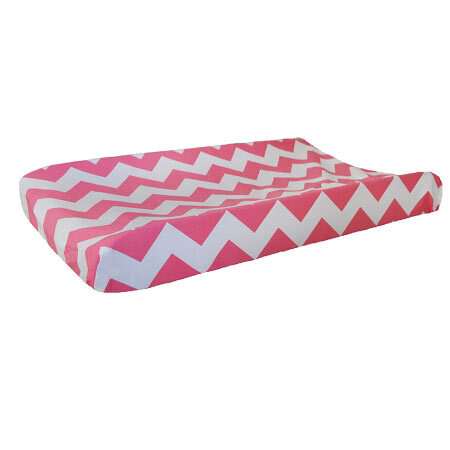 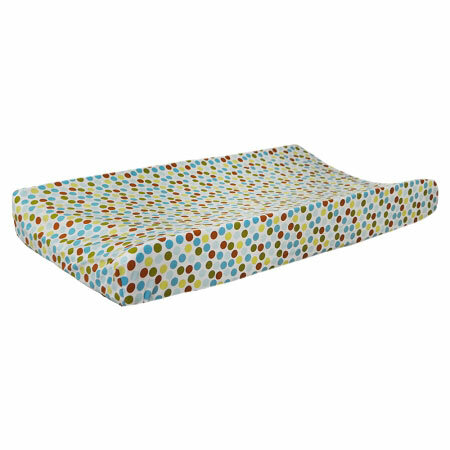 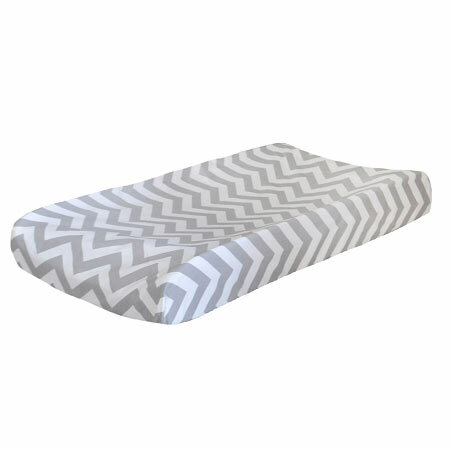 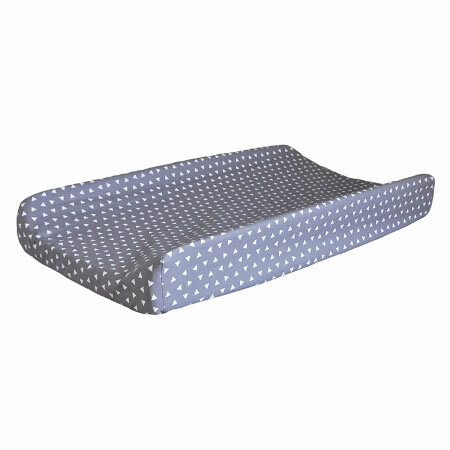 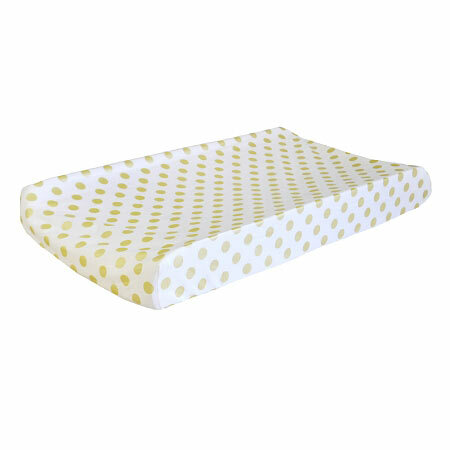 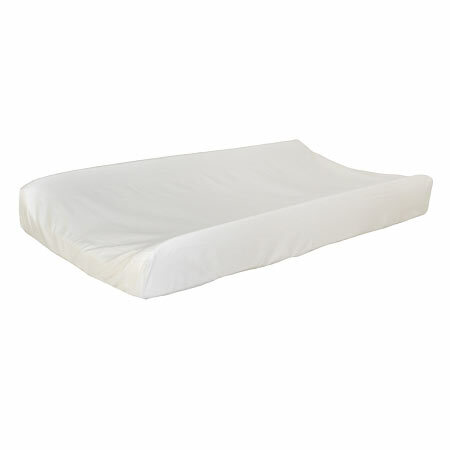 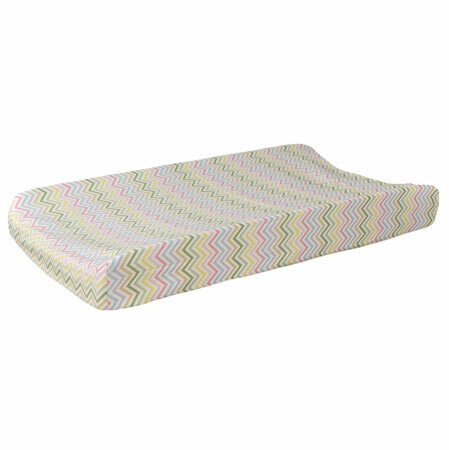 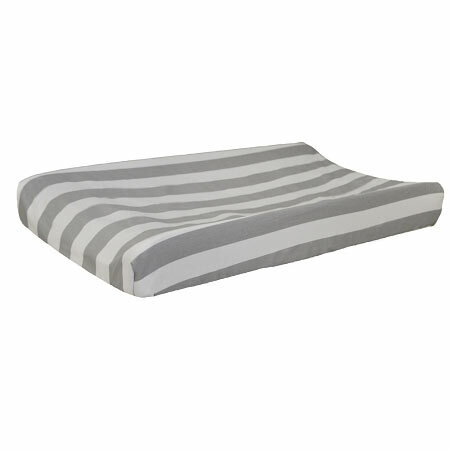 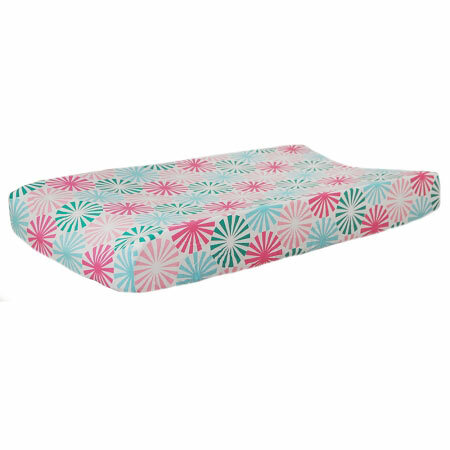 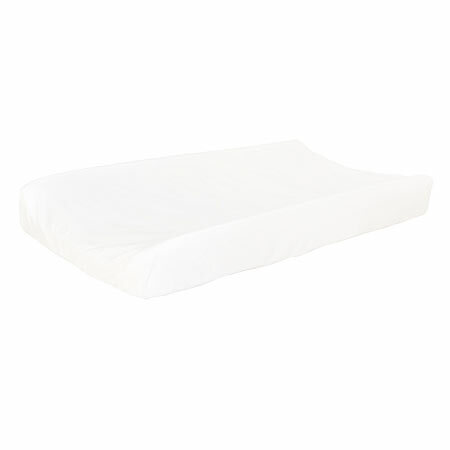 Choose a flat or contoured changing pad cover for your baby's nursery. 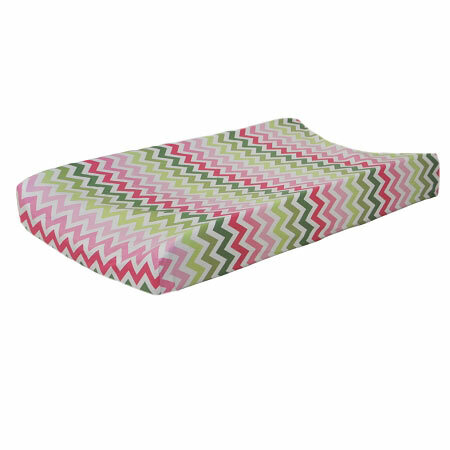 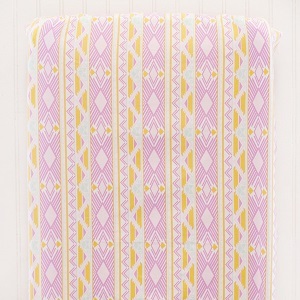 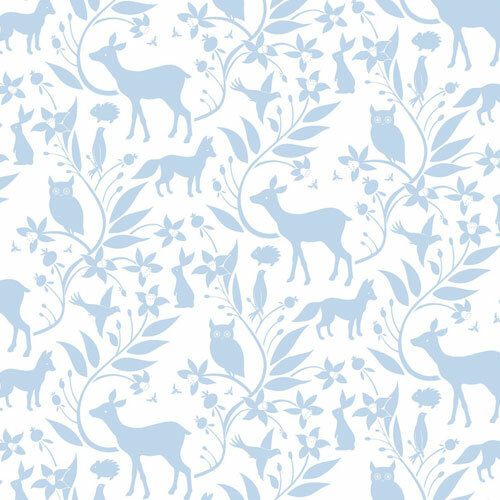 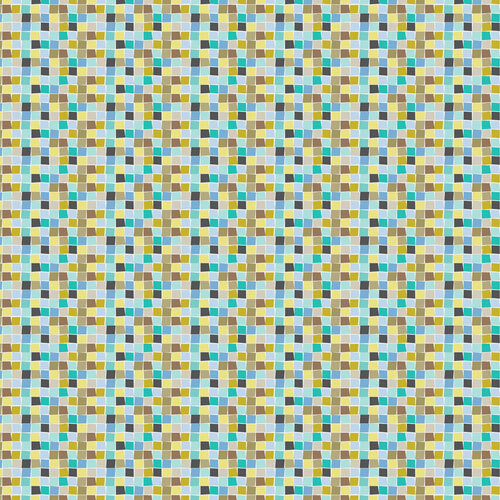 We have changing table pad covers to coordinate with all of our baby bedding collections. 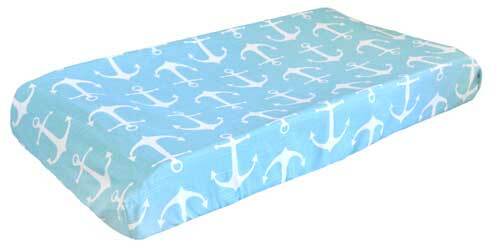 Or design a custom diaper changing pad cover for your baby's nursery! 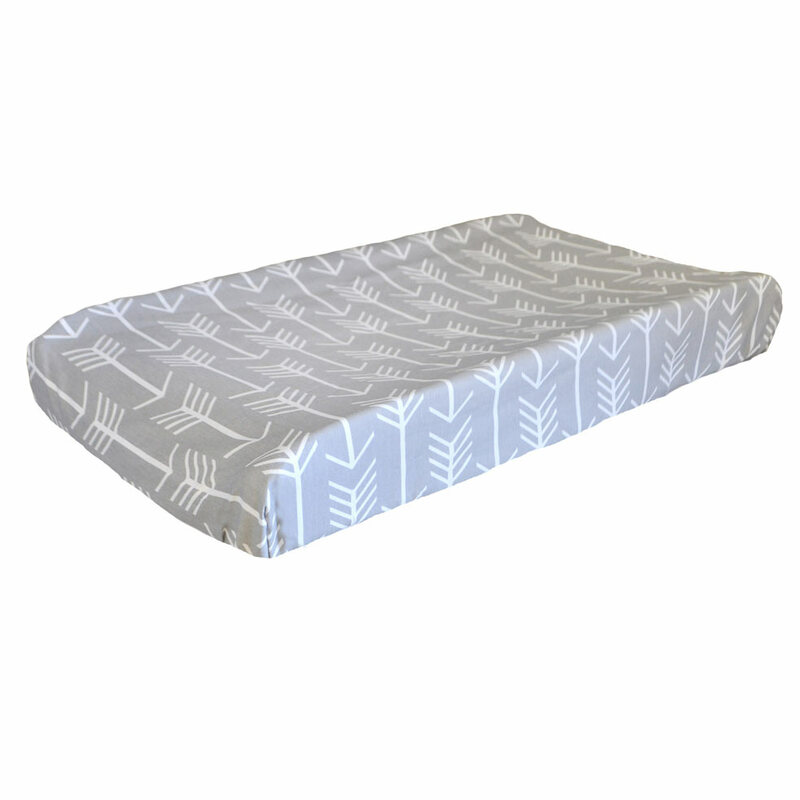 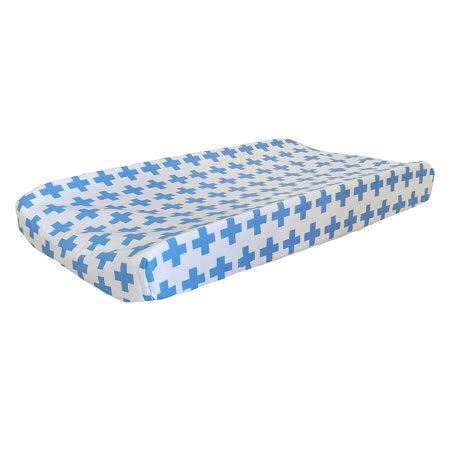 Custom changing pad covers are available using any of our over 200 fabrics. 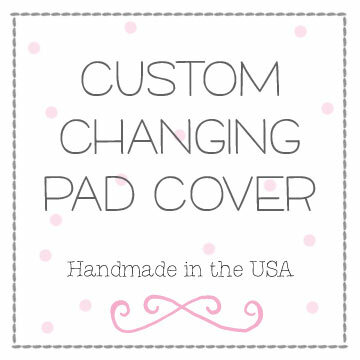 A custom change pad cover is perfect for a well coordinated nursery!